Blessed Sacrament Parish continues to need suitable space to carry out Christ’s mission. Even with our present facilities, we are limited to the size of events we can have in our growing parish and there are constant challenges for meeting space. Our Religious Education program is still growing and providing additional space for this essential ministry is needed. 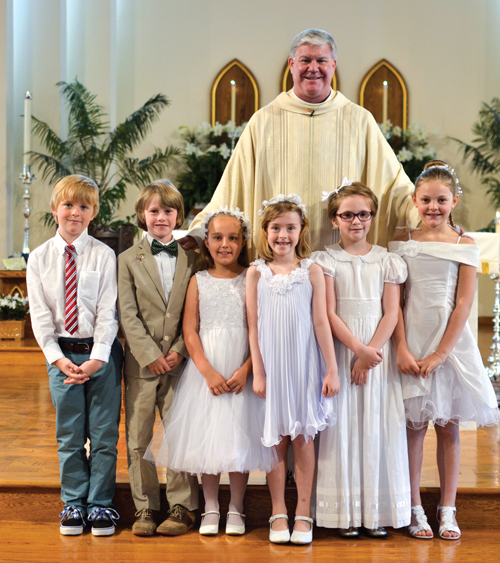 In addition to educating our youth, parishioners of all ages will benefit from a Parish Library, where materials for spiritual growth, better understanding of our faith, and uplifting literature will be available to the entire parish community. Finally, we recognize that our youth need a space dedicated to them and their needs. 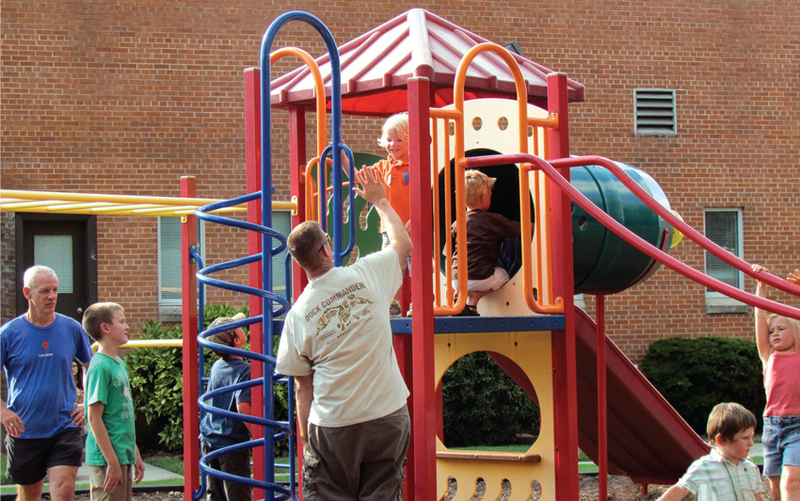 We are committed to providing them a place of their own to learn and grow in faith and fellowship. 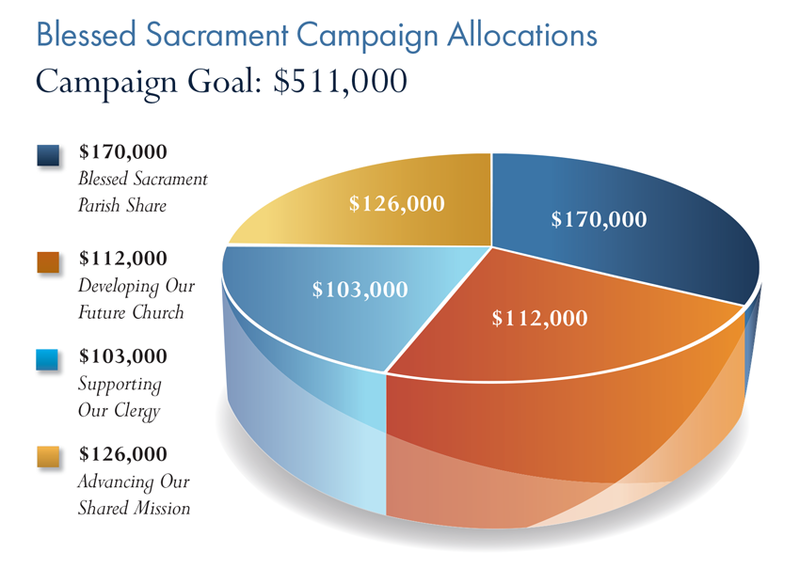 Our parish will use additional funds from parish savings to completely fund this project. Providing a modern and attractive nursery for families with young children so that the adults can fully participate in the Mass is an important ministry in our parish. Having a renovated nursery is a welcoming aspect of our parish and will encourage young families to regularly attend Mass in a comfortable and meaningful way. In the true spirit of Blessed Sacrament, we can humbly acknowledge that we are continuing the good works of those who have made us who we are. At this point in the life of the parish and the diocese, we are embarking on the very important mission of preparing for our future. 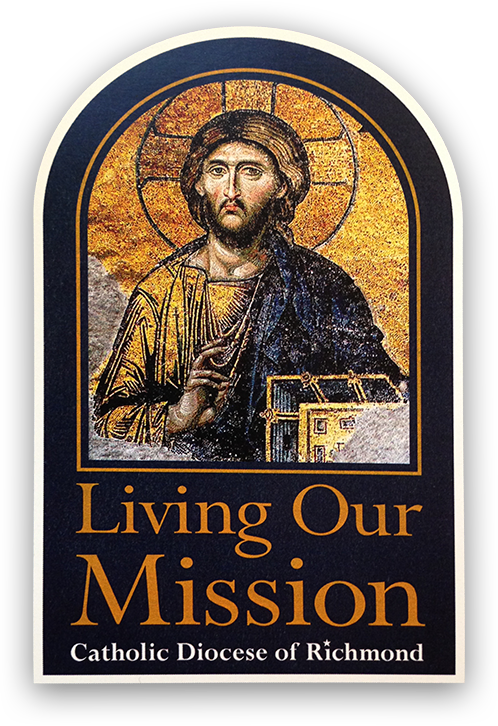 The Living Our Mission Campaign will ensure that both the parish and the diocese are positioned financially for the future.